See our new Camp Video (below) and go Full Screen! with different projects than last year! or 1-day Wild Kid Friday. 5-day camps include WILD KID Friday! * HORSES OPTIONAL: Last chance to get an RSVP for Horse Riding Lessons for 5-day campers (age 8+). Currently, the last available Horse Lessons are during Weeks #1, 6, 9, 10, and 11. (The Horse RSVP checkbox is on the Camp Registration Form HERE). ADVENTURE MAKER Summer Day Camps (ages 8 to 11+ and teens too): With optional Horse Riding Lessons during 5-day camps! At this big-kid camp your children are Makers! Campers are free to participate in our daily maker projects or they may invent their own projects as well. Our campers appreciate TWA's open space, raw materials, real tools, and the support of adult mentors. Tribal Wisdom Academy summer camp Big Kids carve wooden projects and build tree houses with hammers-n-nails in our wild forest AdventureLand! The Tree House Village includes kid-made zip-lines, slack-lines and tree swings. This gives children traditional social development, with safe Mentor guidance. We believe that whole-child development requires playing the "non-virtual reality games" of an authentic human childhood. Our experienced Mentors guide your child in real-world body/brain/character development. Each of our camps start at 9am Monday to Friday, with an option for attending only Monday thru Thursday, or just on Fridays! And aftercare is available until 5pm daily. To see the Friday 1-day Blacksmithing Camp page and videos, please click HERE, (ages 8+). The Wild Kid Friday kids have their own special program, too! These Friday Programs are included in the cost of the 5-day camps per each age group. 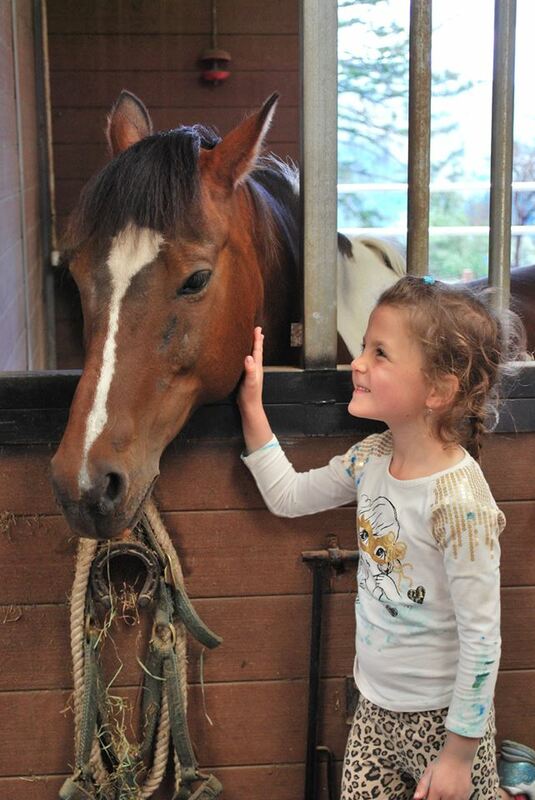 WILD KID HORSE & NATURE CAMPS (age 5 to 7): Include one pony ride! Come experience fun outdoor adventures with friendly farm animals and professional Tribal Wisdom Academy Mentors! Your child will explore 30 acres of nature among the oaks and redwoods. Every day of the week offers a variety of fun activities including holding and hugging chickens, playing with baby goats and ponies, plus group games, nature hikes and daily take-home crafts! Campers will blaze their way through our private mountain forest ranch during scavenger hunts and creek walks. Kids will build forts and forest rope swings. This new 2019 camp (for ages 5 to 7) is now run by Tribal Wisdom Academy, and includes a younger-kid version of what parents see in our 50 camp videos on Facebook. Join us in this incredible summer camp experience at Los Gatos Farms! And the Los Gatos Farms WILD KID FRIDAY (for ages 5 to 14) features the famous Tuff Muddy Obstacle Course, Tie-dye shirt making, and a full 9am to 3pm camp program! The above 2 summer day camps (for the two main age groups) are located on separate ends of the same forest mountain ranch. A third camp group is the Teen MIT (Mentor-in-Training) Leadership School. These young teens (age 12+) work with the professional adult staff at both camps. More info HERE. Now a Tribal Wisdom Academy program! and WILD KID Friday is age 5-14. SUMMER CAMP AFTERCARE is anytime required by parents before 5pm, Mondays through Fridays. Sign-up for Aftercare on your first day of camp, or anytime that week, (please wait until your child's week of camp to sign-up): TEXT "Aftercare" to 408-898-8177 with your child's full name, the name of the authorized adult who will pick up your child, and your pick up times/dates. The camp aftercare playground is 50 yards past the farm parking lot. The cost is $5 per each (or partial) 15-minutes. Pay on Thursday or Friday. No-stress. TWA school and camp founders Ben & Claire Walker have had a lifetime of careers in environmental and experiential education. Our Tribal Wisdom Academy adult team of Mentors are role-models of pioneer skills, safe practices, good character, mindfulness, and deep nature connection. We ensure that your child is getting a true mentorship and an authentic childhood experience, as expressed in our photos and camp videos from the past 4 summers at Los Gatos Farms. Ben Jamin Walker has been teaching kids outdoors for over forty years! The TWA historic childhood experience equips your child for any world future.